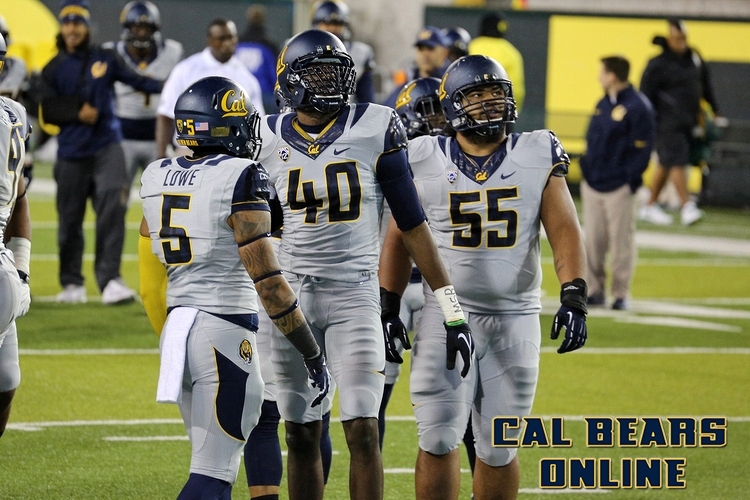 Junior defensive end Chris McCain has been dismissed from the Cal football team due to conduct detrimental to the team head coach Sonny Dykes announced Sunday. Coach Dykes was not available for comment, as there was no practice on Sunday. More information should come to light after Monday’s practice. Chris Conte is one of nineteen NFL players to have played on every NFL snap this season. He had the interception that sealed the game, on Sunday Night Football, as well as another one during the middle of the 4th quarter which was extremely acrobatic and more than likely would have been challenged and overturned if the Bears weren’t up by 3 possessions at the time. Alex Mack is looking for a huge payday next year. As all fantasy pundits know, Trent Richardson is gone so the holes might be harder to open on run plays. In a league where centers are starting to be recognized as being important when it comes to picking up blitzes and during audibles, the Browns are definitely fearful Mack might leave. Mack anchors a solid O-Line alone with Pro Bowler Joe Thomas and Cal Alumni Mitchell Schwartz. Bryan Anger unfortunately has been punting a lot for the Jaguars this year. The Jaguars beat writers have noted his punts this year have more resembled line drivers and haven’t hung as much. This allowed the Raiders to return an early kickoff and get an early touchdown against the Jaguars in a winnable game. However Anger did make the Sporting News best under 25 list. Jeremy Ross was cut by the Packers because of a key fumble early in the game against Cincinnati which put the Packers down 14 before Aaron Rodgers even touched the ball. I’m sure Jeremy can find himself back on some roster especially if a GM remembers this highlight or this one. 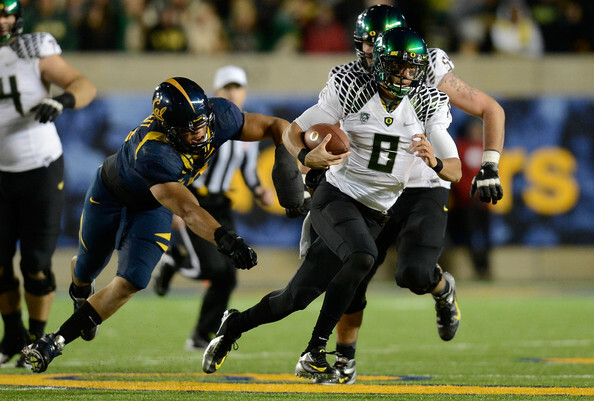 Remember the last time Cal won at Autzen Stadium? The amazing last defensive effort by Marcus Ezeff who forced a touchback that ultimately won the game for our Golden Bears? I sure do. But if you don’t, here is the second half of the 2007 Cal vs Oregon game. Credit to CalBearsArchive for providing these videos.